Sabbir Khan directs the film in Hollywood style and producer, Sajid Nadiadwala is all happy with his work. So folks see how Baaghi is performing on its 18th day at the BO down below. The film has got a tremendous response from the audience and critics too applauded the film. There was nothing which was stopping the film from collections good box office collections. The film came out in more than 2500 screens and has an occupancy of 50-60% in week 1. In week 2, the occupancy dropped to 30-35% so as the screen count. The movie’s budget is 35 crores and the Tiger, Shraddha crosses that with an ease and are heading towards the prestigious 100 crore club. By the end of 15 days, in our previous article, we have mentioned that Baaghi managed to stand at 72. 42 crores in the domestic market. Week 3 collections started off decently. The third Friday, Saturday and Sunday collections were around 1.95 crores, 1 crore and 1 crore approx making the total BO collections of Baghi to 75.47 crores* by the end of 18th day. 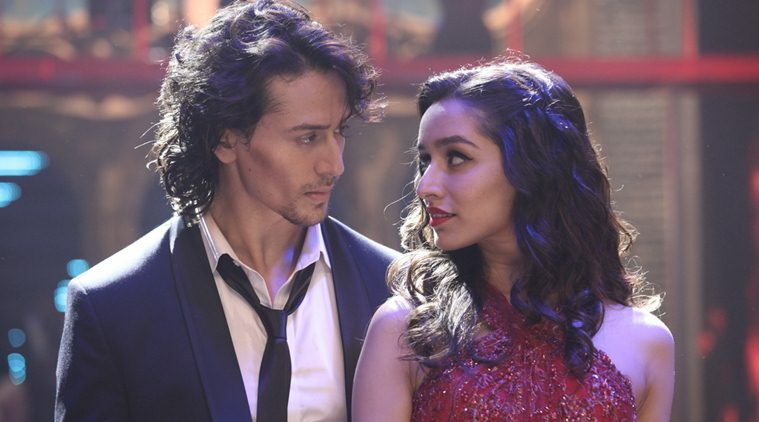 When it comes to overseas, Baaghi managed to cross the 20 crore mark. It’s a great achievement for the young lad and he is now gearing up for his future projects. Rumors say that there will be a sequel for Baaghi and Shraddha Kapoor will not be a part of it. Stay tuned for more news and updates. Do come back for more boxoffice updates.